Textile ind seeks shield against Chinese dumping. On the heels of top guns of India Inc demanding protection for the textile industry from cheap Chinese imports, textile manufacturers and associations have warned that the domestic industry would be extinct if dumping is not countered. 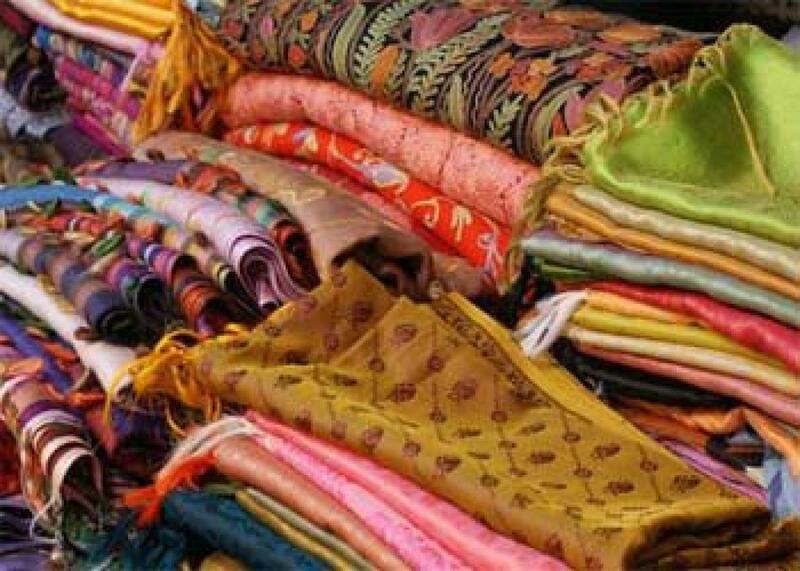 Mumbai: On the heels of top guns of India Inc demanding protection for the textile industry from cheap Chinese imports, textile manufacturers and associations have warned that the domestic industry would be extinct if dumping is not countered. The industry claims that as much as 60 per cent of dumping happens from China, and unofficial estimate peg the size of this trade varying between 20 and 40 per cent of the $105-billion domestic textile industry. "If the present level of dumping continues unchecked, the domestic textile industry will be extinct over the next few years," Chairman for Policy, Apparel Export Promotion Council Premal Udani said. He further said when China finds that shipments through one channel has reached the official limits, it starts exporting the same goods to other countries like Hong Kong, Vietnam, Bangladesh and Cambodia for onward shipping to India to avoid customs inspections. The impact of increasing dumping by Chinese is also felt by the largest textile manufacturers like Birla Cellulose, Century, and other textile mills among others. Indonesian and Chinese viscose yarns are being imported at nearly 25 per cent cheaper rate than domestic prices. While import price is around Rs 150 a kg CIF, domestic prices are around Rs 200 a kg. Also, nearly 80 per cent of the fabric being imported into the country is from China, CMO, Birla Cellulose Rajeev Gopal, which is the largest viscose staple fibre (VSF) producer in the world, said. The government should provide a level-playing field to the textile industry across the value-chain by providing safe-guard measures against cheap imports. It should also sign FTAs with consuming markets like Europe, the US etc with preferential treatment to textile products to provide competitive advantage to Indian exports and be at par with countries like Pakistan, Bangladesh and Vietnam, Gopal said. He also said many textile units have been shut in Bhinwandi area in Maharashtra and Surat in Gujarat, leading to huge loss of jobs. Clothing Manufacturers Association of India President Rahul Mehta said for the Rs 2-trillion ready-mades industry, the bigger issue is unofficial sale of second-hand garments through the northeastern borders as well as through SEZs like Kandla.